Introduce your child to Spanish and French while having plenty of fun through music, movement and games! 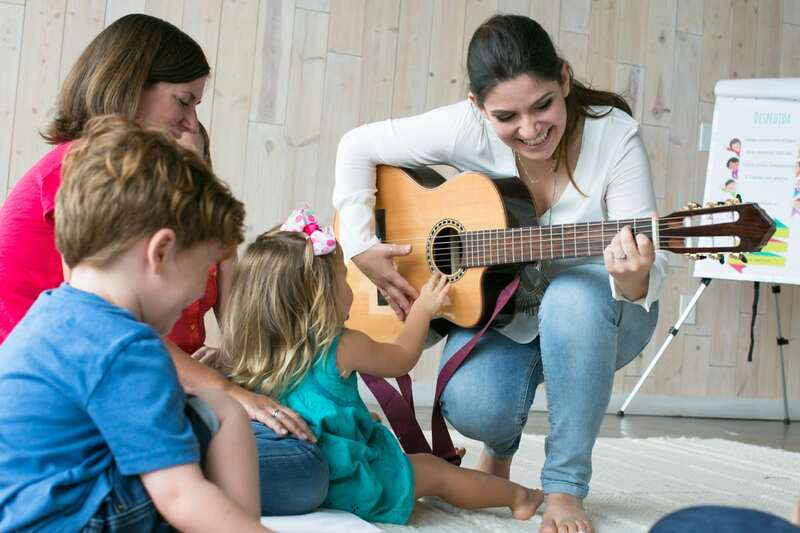 Mi Casa Es Tu Casa offers Austin’s best-rated parent-child music classes in Spanish for newborns, babies, toddlers, and preschoolers up to 5 years old, and is now offering classes in French, too! Developed by local mama Laura Bruce, the MamaCanta and Venez Chanter programs includes an array of techniques to introduce and reinforce language through fun dynamics for families of all backgrounds. Read below how you can sign up for a FREE Demo class and enroll in a Fall Session at a discount rate! 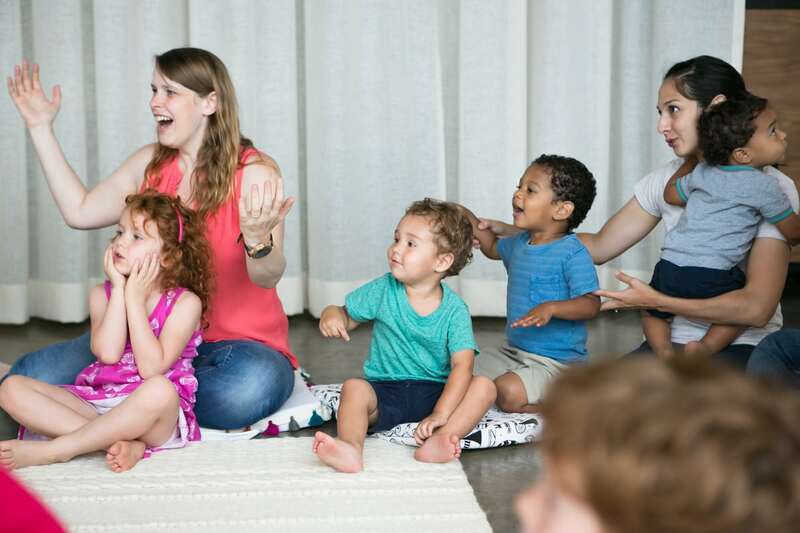 With these classes, your young children will show music milestones, as well as an interest in the Spanish or French languages. 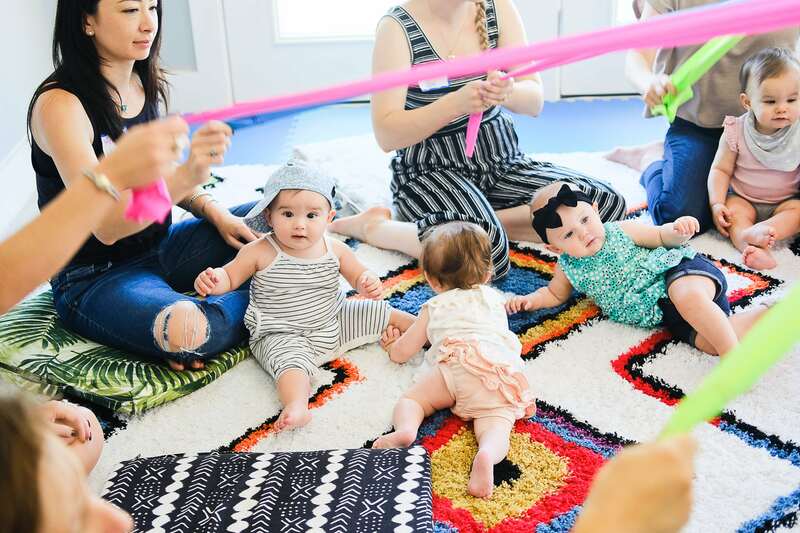 At these hour-long, weekly classes, you’ll also build connections with other families. Read what parents are saying. –> Fall Session: Held in the family-friendly area of Mueller at 2032 Robert Browning St., fall classes begin in September. Click here for the full schedules and pricing options. Mi Casa Es Tu Casa is also offering a $10 discount for Do512 Family readers (good for new enrollments only). Click here to register online. –> Try a FREE Demo Class: The best way to decide if you’d like to enroll is by giving it a try! You can click here to view the schedule of free demo classes taking place in August and early September for both Spanish and French language programs. Learn much more by visiting www.micasastucasa.com. For questions, you can call 512-945-4737 or email laura@micasastucasa.com.